At present, the Sri Lanka AC and refrigeration market is estimated at $50-million and growing at 15% per annum. 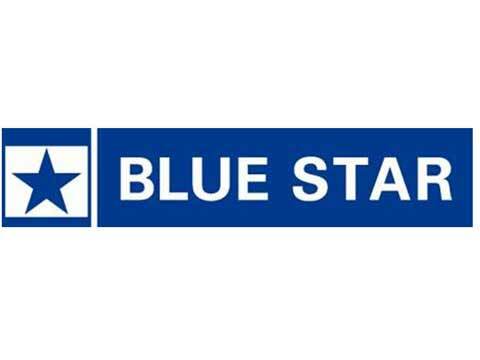 Air conditioning and commercial refrigeration company, Blue Star has forayed into Sri Lanka market by partnering with Comfort Solutions as the official distributor for air conditioners, water coolers, deep freezers, bottled water dispensers and ice cube machines. The company in a release said, "The country is investing in sectors like hospitality, education, research, medical and tourism which have huge potential for the range of products apart from the burgeoning residential segment." It said that the free trade agreement between India and Sri Lanka and cost-effective logistics makes it ideal for the company to foray into the country. Dawood Bin Ozair, Head (international business group), Blue Star said, "Comfort Solution’s well-entrenched distribution network of retailers and dealers will help ensure an extensive reach of the products in the Sri Lankan market."